looking for a fully licensed and insured house clearance company in Barlby and the surrounding Yorkshire areas? looking for a reliable and trustworthy team, who provide exceptional customer service, a tailored clearance service and who have received 5-star independent reviews from their customers? At Removals for You we carry out both full and part house clearances, removing and disposing of items efficiently and appropriately. From antique furniture to broken washing machines and bags of rubbish, we’re on hand to deal with it all. We also offer a removals and storage service if you should require these too. 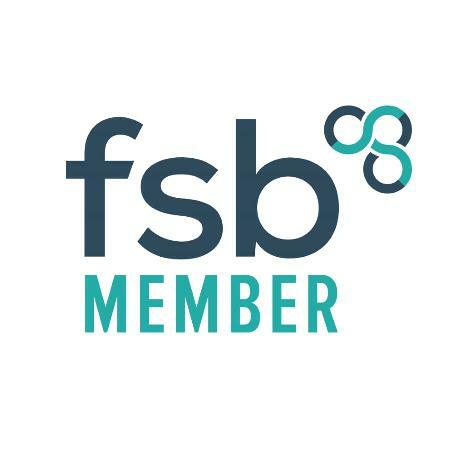 We’re a family run business who have been operating in Barlby and throughout Yorkshire for many years, continually providing first-class customer service. We offer solutions to meet all your needs. We work with both residential and business clearances. From working on deceased properties to helping business clear the clutter. Trust us; when it comes to clearances, there is no job too big or too small for our team to handle. 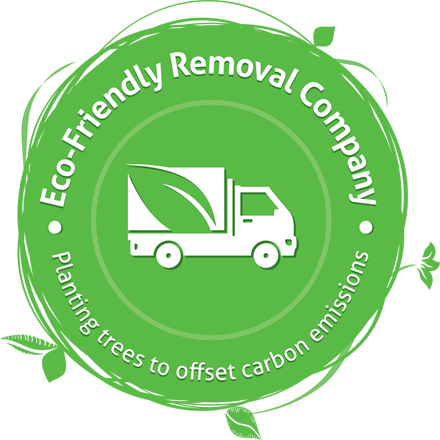 We dispose of rubbish appropriately, and we work with companies and charities when it comes to the removal of furniture and other reusable items. We are fully insured and covered for any eventuality, so you have complete peace of mind that you are working with professionals in every sense. We can work with you, your solicitor, neighbour or estate agent. We can work independently, picking up keys from you when convenient, and we can also work alongside you – the choice is yours. We’ll provide you with a full estimate with a breakdown of costs and timescales too – there are no hidden extras with Removals for You. We’re a friendly team, experienced and knowledgeable in-house clearances. We’re also sensitive to situations, where items may hold sentimental value – we’re here to support you. Areas we cover include, Selby, Osgodby, Barlby, Hemingbrough, North Duffield, Thorpe Willoughby, Hambleton, Monk Fryston, Sherburn in Elmet and Tadcaster. the highest level of customer service and convenience. House clearances can be a stressful time; there can be a lot to sort through, making them time-consuming and if we’re honest a little bit of a hassle. With Removals for You, we aim to take away the stress and hassle and provide you with a quick an efficient service that ultimately makes your life easier. Stop and think about what it is you need, and then add in what it is you would also like. It’s important that you have it clear in your mind, just what it is you need and want to get out of the clearance. It also helps us to provide you with a more accurate quote as well as more tailored advice and solutions. List how much rubbish you have or how many pieces of furniture you’re looking to remove, as well as sizes and dimensions. Again, this helps with providing a more accurate quote for you, but it also makes sure that house clearance companies come well equipped and fully prepared. Make sure any, and all personal documents and information are shredded and disposed of properly. Identity theft is a big crime still in the UK and putting a load of papers into a rubbish bag and expecting no one to go through it can be naive. Removals for You can help, and you can trust us to help you every step of the way. Removals for You have the facilities, the equipment, and the professional team to deal with a whole host of house clearances. We’re on hand to do the best job possible. Call our team today to see how we can help you. we can provide a fully rounded service. We carry out both full and part house clearances with our customers, as well as working on deceased estates. Our team comes fully equipped, and we’re respectful and sensitive to every situation. we understand that sometimes gardens can become overgrown jungles and that sheds can become dumping grounds for almost anything! That’s where we can help. We can remove all the rubbish, old and broken garden furniture, etc and we can dispose of it appropriately, freeing up your space and time! we’ve worked with many businesses in Barlby for several years now. Providing a fast and competitively priced service, we’re careful with equipment, and we’re fully insured to work on and with any situation. we also offer a general removal service throughout Yorkshire and if this is something you would also like help with, one of our friendly team will be happy to pass on further information. we also have a fully equipped and monitored storage warehouse, available to meet a wide range of needs. So, if you’re looking to store furniture or specialist equipment until you have decided what you would like to do with it, Removals for You can help! At Removals for You, we work with all customers as well as solicitors and estate agents. Our aim, no matter what is to provide you with the best clearance service around. Removals for You are a family run business with an excellent reputation that we have built up over the years, and one which we’re very proud of. We have gained experience across the work that we have carried out, and we have passed this knowledge down from generation to generation – always learning.